Combining elegance and style, designed with the modern man in mind. 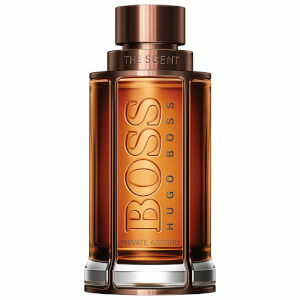 The encapsulation of BOSS in a fragrance. Get closer to experience the power of BOSS The Scent. 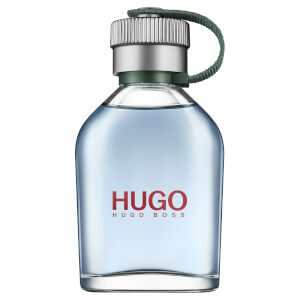 Irresistible fragrances to seduce the senses. 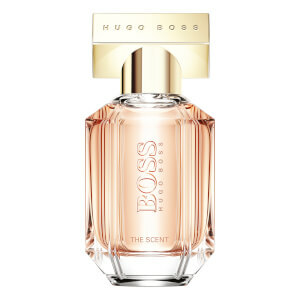 BOSS Perfumes have been perfectly crafted to reflect the powerful personality of the BOSS man and woman, featuring a range of refined and contemporary perfumes tailored to enhance the look of the wearer and complement their modern lifestyle.